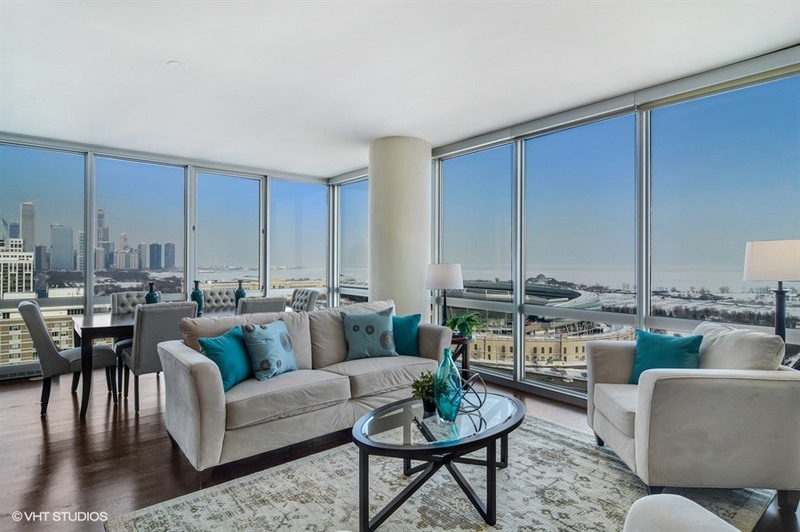 You will be amazed by the jaw dropping views from every window in this home! 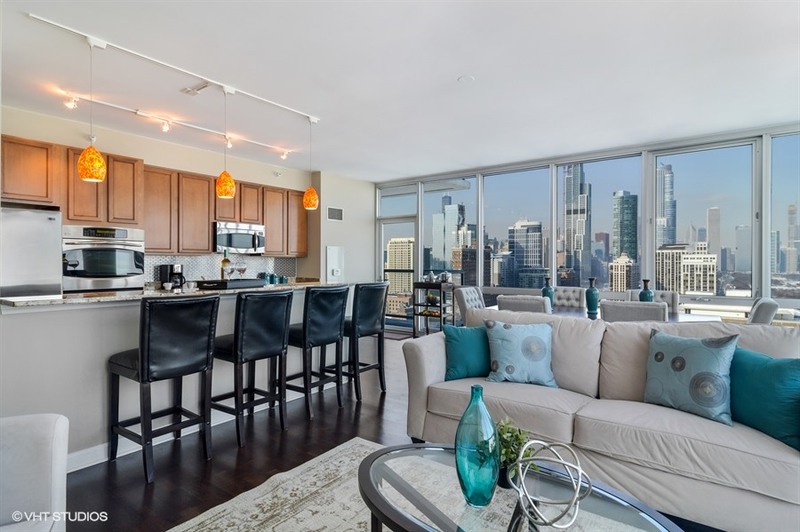 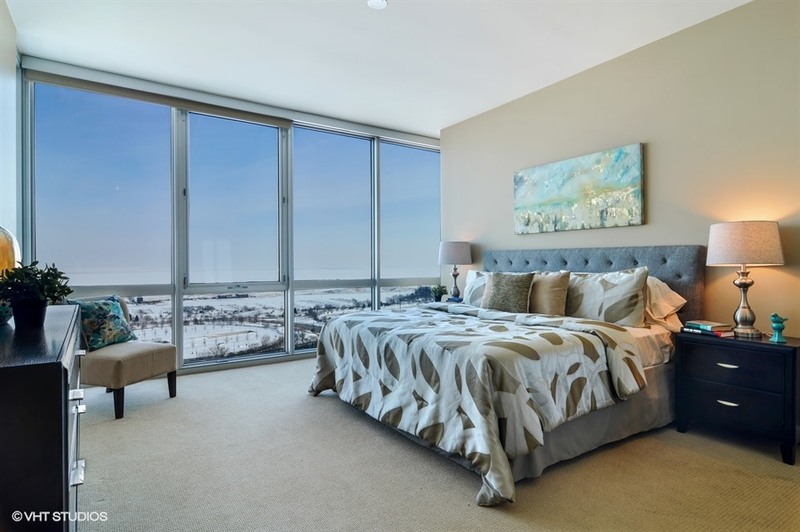 Floor-to-ceiling corner windows showcase the best of the city skyline, the lake, Soldier Field, museums, and parks from this high floor unit. 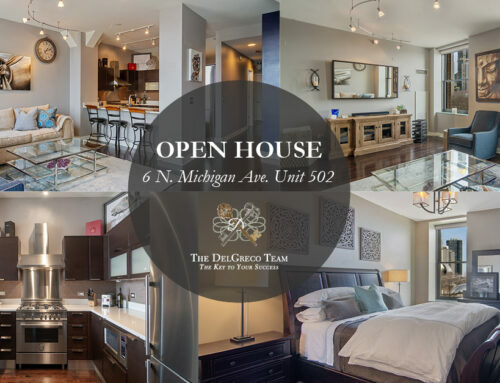 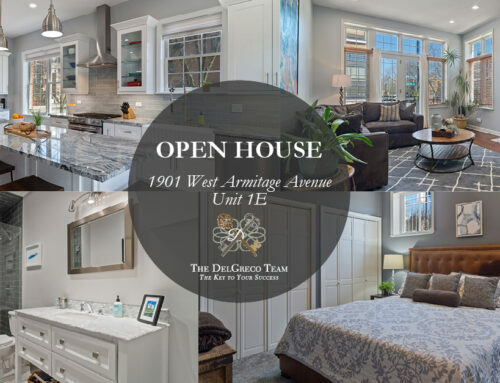 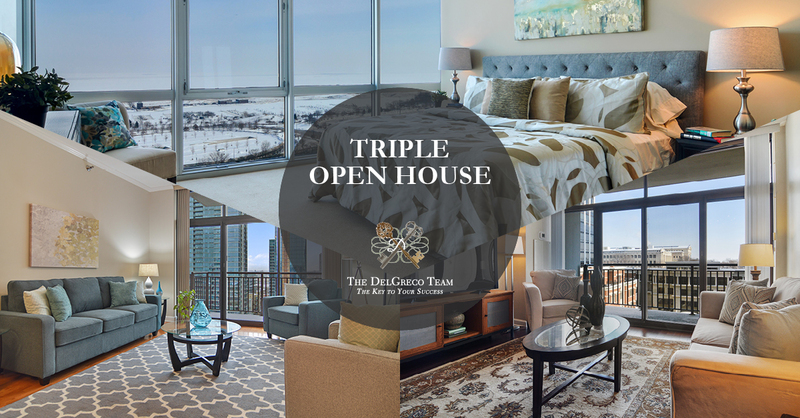 Inside, you will be impressed by the timeless finishes including gorgeous dark hardwood floors, spacious room sizes, and upgrades throughout. 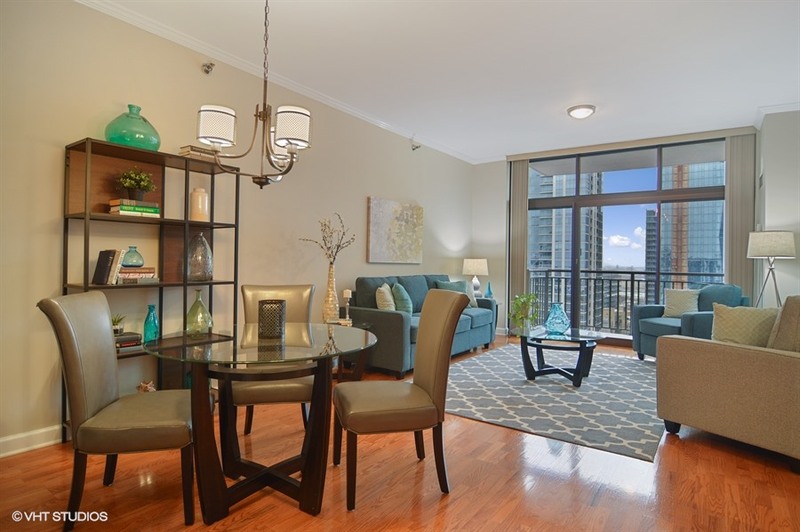 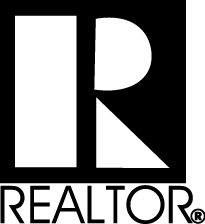 Open and bright East facing 2 bed overlooking the Museum and Lakefront! 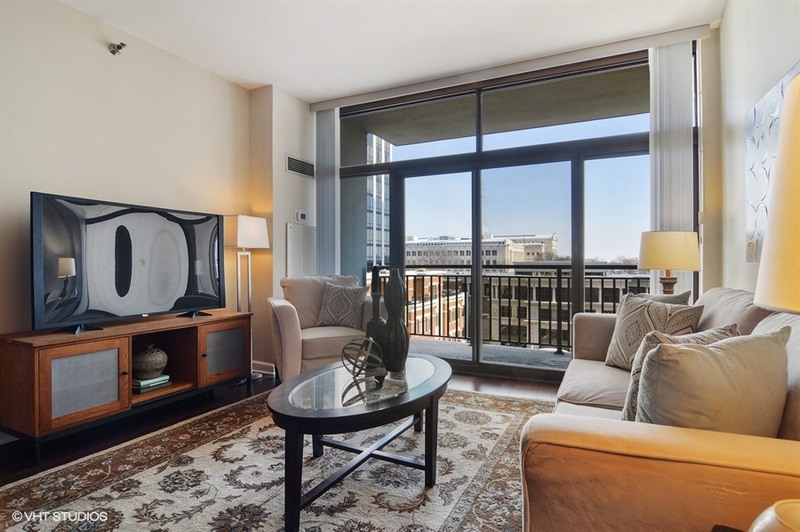 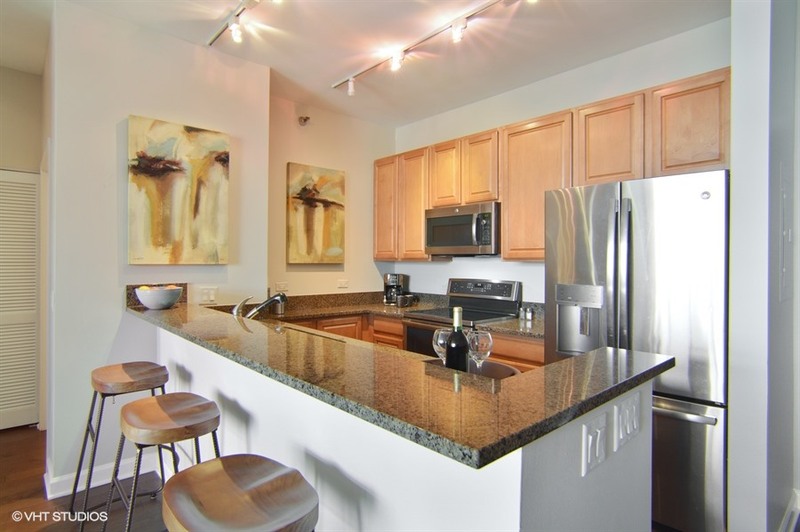 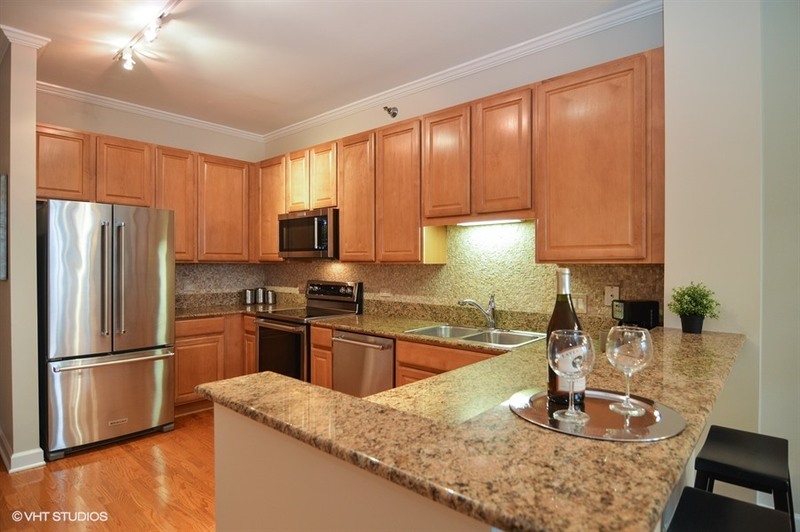 Nestled in the preferred Museum Park community, this unit is perfectly situated for all the conveniences of the neighborhood, Webster Park and public transportation. 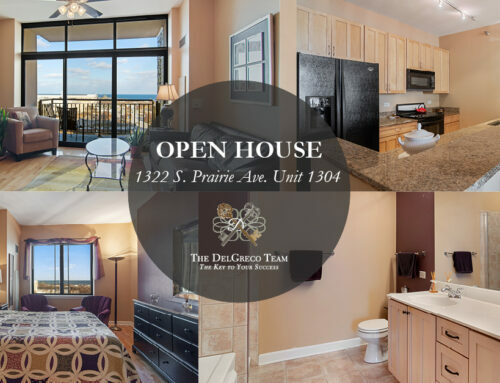 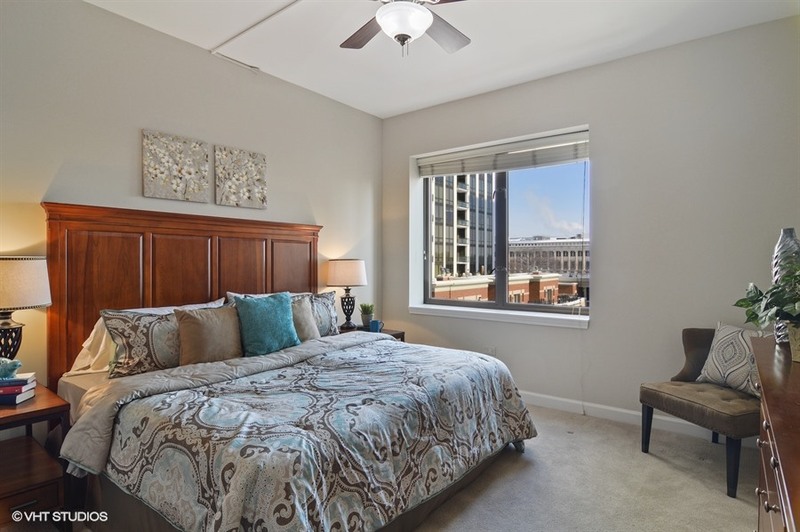 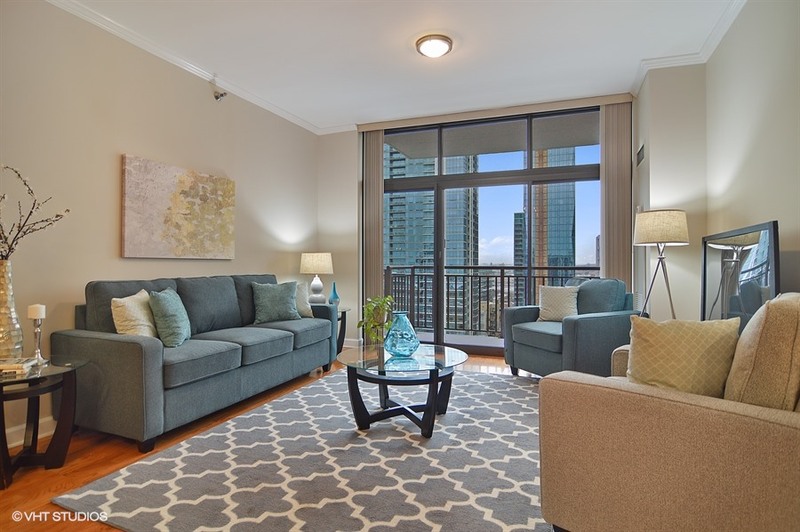 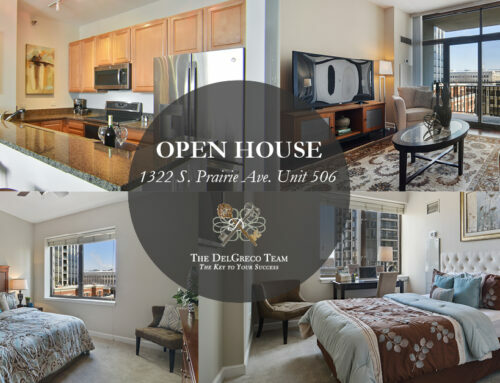 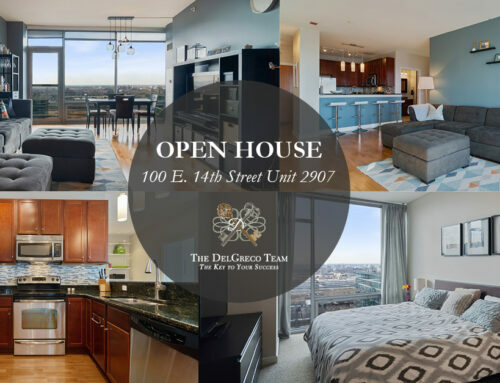 Move-in ready unit has new wide plank hardwood floors, is freshly painted throughout, has floor-to-ceiling windows leading directly to your private balcony, and split bedroom floorplan for maximum privacy.